The RM Williams Gibb Regular Fit Chino is a fine quality chino perfect for sprucing up your everyday wardrobe. 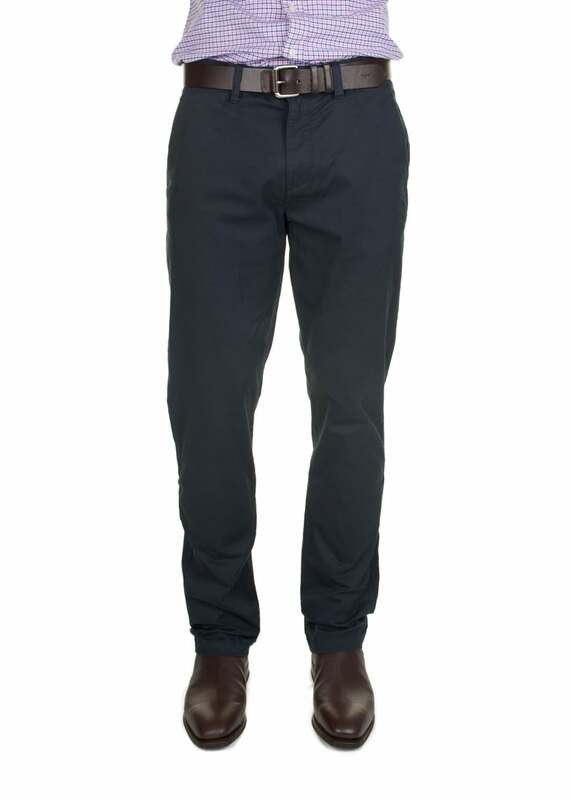 The RM Williams Gibb Regular Fit Chino is a fine quality chino perfect for sprucing up your everyday wardrobe. Created with a light, stretch cotton for maximum comfort and durability, these chinos look great with your favourite shirt or sweater and are a soft and smart alternative to jeans. Showing our 7 RM Williams Gibb Regular Fit Chino reviews with an average rating of Excellent. I bought my husband 2 x RM Williams Chinos as a birthday present. They are very good quality and lovely colours. Fit well and looks smart. Bought the style before and very happy with it. They were for my son and fit was perfect.Just what he'd asked for.